With a strong background in public relations in the technology and telecommunications industry, Jelena Radonjić-Đurković has a wide breadth of expertise in the international corporate communications, media relations, campaign planning, and management, sponsoring and CSR. Currently, she holds the position of Corporate Communications & CSR Expert in Crnogorski Telekom, the leading telecommunications company in Montenegro that is a member of Deutsche Telekom Group. She joined the company in 2005 where, after gaining grounds on marketing, she started a successful career in corporate communications. For more than 10 years, she has been managing projects in communications that increased the awareness, built and maintained the company’s reputation as the technology leader and driver of digital transformation in Montenegro. Besides the public relations, she has been in charge of the development and implementation of CSR strategy that brought numerous recognitions and awards to the company. 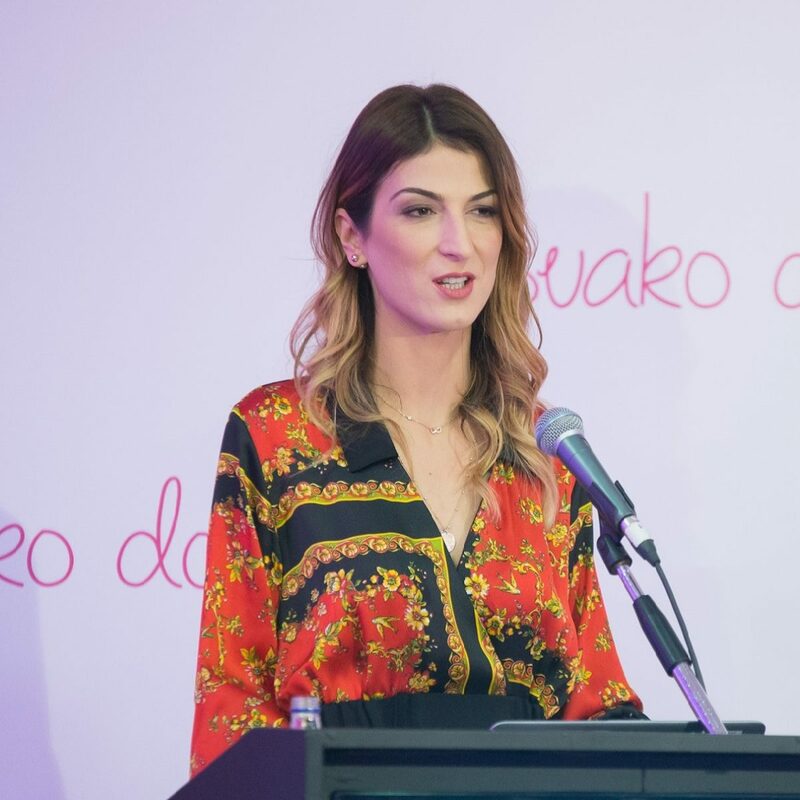 She is most proud of her project “Za svako dobro“, an award winning corporate philanthropy initiative that funded and supported 29 projects in the area of education, environment, and digital inclusion. Furthermore, she established Crnogorski Telekom Volunteer Club, which successfully implemented a number of environmental and charity activities in the local community and helped promote the principles of social responsibility inside and outside of the company. Jelena graduated from the Faculty of Economics in Podgorica and obtained her master degree in International Economics, Finance, and Business. Her master thesis was dedicated to the implementation of the international standards of Corporate Social Responsibility in Montenegrin companies. Jelena has been sharing her PR and CSR experiences as a lecturer on CEPI School of Public Relations in Podgorica since 2013. She has been the Vice-chair of CSR Committee of American Chamber of Commerce in Montenegro since 2016. She is married and a mother of two boys.